First of all, if you run a Windows 7 version that doesn’t support multi-language you won’t be able to use the Multilingual User Interface (MUI) functionality to change the default language for Windows 7 welcome screen. Unfortunately, MUIs are only available in Windows 7 Ultimate and Enterprise edition. Basically, you are able to change that only when the Keyboards and Languages tab in Region and Language setting looks like below. Go to Administrative tab in Region and Language window, which can be launched from Control Panel, and click on Copy settings button. You will see what the current language settings on Current user, Welcome screen, and New user account. To make the default language setting on Welcome screen the same as your current user account, simply check the option “Welcome screen and system accounts” at the bottom. 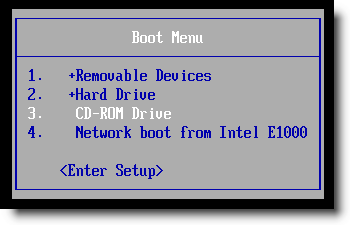 Click OK to save the setting, and reboot the computer for the change to take effect. 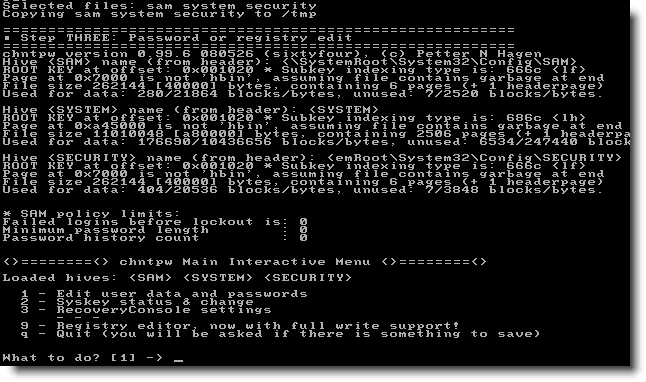 In previous version of Windows, user had to use third-parry tools like Tune-Up-Utilities to change the logon screen background easily. 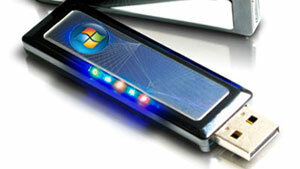 Windows 7 now supports customization of Windows 7 logon screen officially. Replacing the old logon screen is just another task like changing wallpaper (Desktop background). Thanks to within windows for finding out this excellent feature. So, you’ve locked yourself out of your PC and, because you are smart and used a good password, and the NTFS filesystem, you now cannot access your personal files. 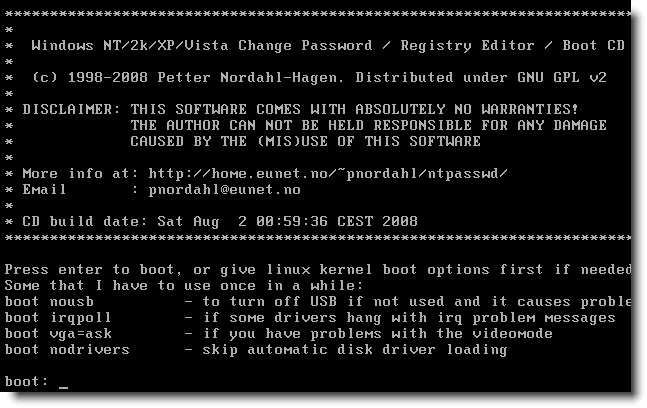 Don’t despair, this guide will show you how to reset the administrator password. Note: The intention of this guide is to help you reset your OWN password. I am not responsible for any misuse of this tool. The first step is to download and burn the password recovery disc. If you are unsure how to burn an ISO image to a disc, follow this guide: Burn an ISO to a CD/DVD. 1. Insert your bootable recovery disc and shut down your PC. 2. Power on your PC. 4. Arrow down to the CD-ROM Drive option (may also be called Optical drive, DVD-ROM Drive,Optical Media etc) and press Enter. Type 1 and press Enter. I recommend you clear the password with option 1. You will receive confirmation that your password is cleared. Now type the same username again and press Enter. Choose option q to quit. Save the files by typing y and pressing Enter. Wait for your machine to boot and login without a password. The USB flash drive has replaced the floppy disk drive as the best storage medium for transferring files, but it also has its uses as a replacement for CDs and DVDs. USB drives tend to be higher in capacity than disc media, but since they are more expensive, they cannot (yet) really be used as a replacement. There are reasons why you would, however, choose a USB device over a DVD disc, and bootable software is definitely one of them. Not only is it faster to copy data such as setup files from a USB drive, but during usage the access times are also significantly faster. Therefore, installing something like Windows 7 will work that much faster from a USB drive than from a DVD (and of course, is particularly useful for the PCs without an optical drive; this isn’t something we should just leave for the pirates to enjoy). You are normally given this tool when you purchase from the online Microsoft Store. Once the process is complete, you should get the above confirmation message. At this point you can close the tool and use the USB drive to install Windows 7. Remember that you’ll have to choose to boot off the USB drive. 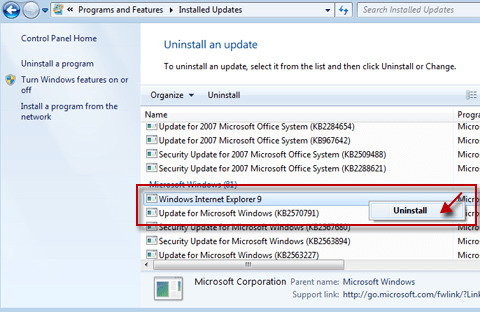 Before doing so, you may want to open up the USB drive and double click on setup.exe to see if everything looks okay. If you want to be able to do this manually, see my other post on this.